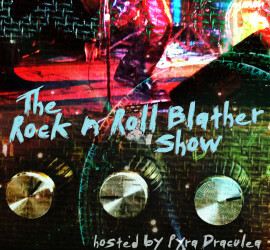 Remember when punk rock wasn’t something you bought in the mall? 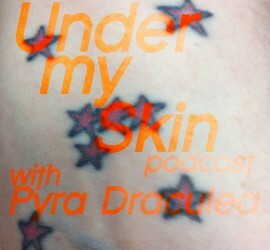 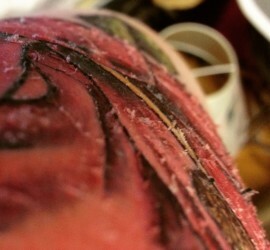 Originally published on my other blog, blahblahblah.pyradraculea.com Ah, the peeling stage of healing a new tattoo… when one’s arm begins to resemble a shag carpet made out of old skin. 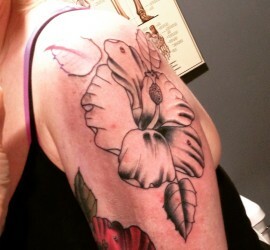 Should be over with and looking good again by Monday. 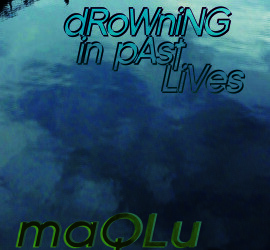 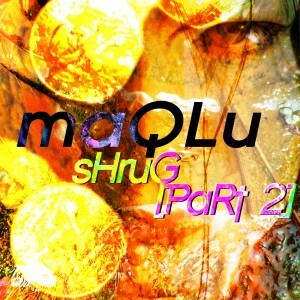 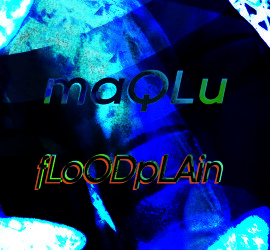 Floodplain by maQLu Originally released June 8, 2012 as part of the maQLu’s New Moon Madness podcast.